Darth Sidious sends his apprentice, Darth Maul, to hunt a traitor down. But he is too late. Sidious' secret plan has already been passed to information broker Lorn Pavan, which places him at the top of Darth Maul's hit list. Now the future of the Republic depends on Lorn and Darsha, a Jedi Padawan on a mission to earn her knighthood. But how can an untried Jedi and an ordinary man hope to triumph over one of the deadliest killers in the galaxy? Maul story good, sound effects horrible. Determined to halt a sale of dangerous bio-droids to the Separatists, Supreme Chancellor Palpatine dispatches a team of envoys, led by Obi-Wan Kenobi, to Ord Cestus. But if all else fails, the Republic will not hesitate to launch a full-scale attack, wiping out countless lives. 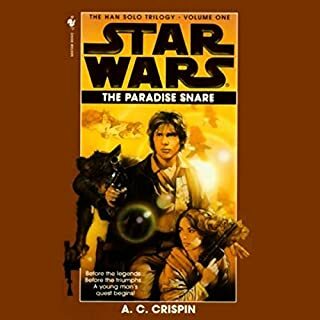 Facing a crisis of conscience, Obi-Wan Kenobi must find the wisdom and strength to prevent a bloodbath and safeguard the Republic while abiding by the ancient code to which he has pledged his life. Luke Skywalker, Jedi Master, has unified the Jedi order into a cohesive group of powerful knights. But as the new era begins, honor and duty will collide with friendship and blood ties. 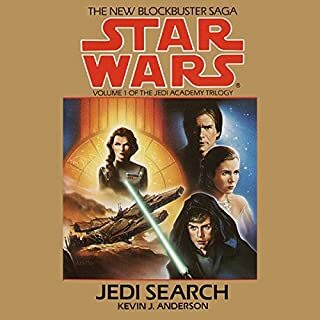 The Skywalker and Solo clans find themselves on opposing sides of an explosive conflict, with potentially devastating repercussions for both families, for the Jedi order, and for the entire galaxy. Very well done! Worth a listen! 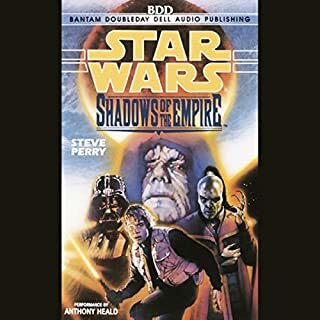 As the Rebellion gathers force, Prince Xizor proposes a cunning plan to the Emperor and Darth Vader: smash the power of the Bounty Hunters Guild by turning its members against each other. Only the strongest and most ruthless will survive, and they can be used against the Rebellion. It's a job for the fiercely independent Boba Fett, who jumps at the chance to destroy his rivals. But Fett soon realizes the murderous factions, criminal conspiracies, and the evil at the Empire's dark heart. Boba Fett has always finished first. And in this game, anything less is death. More in the Bounty Hunter series we have. And download all of our Star Wars titles you can! ©1998 Lucasfilm Ltd. and TM. (P)1998 Lucasfilm Ltd. and TM. The story was ok. I guess. It’s hard to tell since it’s abridged. I really don’t like Anthony’s “range” of voices. Although I am a big fan of Star Wars, I have not read all the books, comics etc. So there is alot of back story to discover. Boba Fett is one of the best characters. 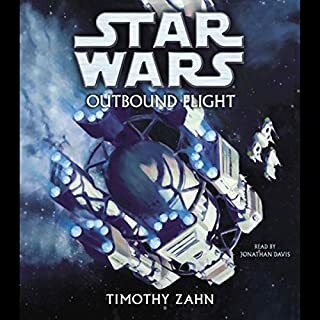 Even delivering a serious appearence in the Legacy of the Force series (which I highly recommend), The Bounty Hunter series is a fantastic addition to my library. Most of the story spread across the New Hope and Return of the Jedi timeline. The character development, and narration of the book is fantastic. Good story, Less then perfect narration. This is a great story. 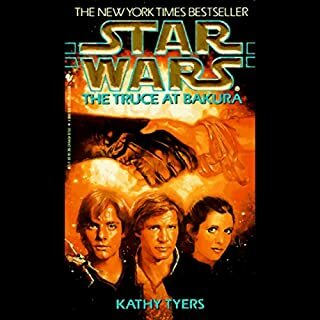 I really like the bounty hunter in the star wars universe, and It is nice to have audiobook presentations of these books. However, the narration, and the lack of sound effects, that are key ingredients for all of the current star wars presentations, is really bad. If you can get past all that, you will love the book. The story seems OK, but I couldn't make it more than a chapter with the poor narration. The women sound ridiculous and Darth Vader sounds like a character from a Star Wars mockery. This was a short story. I just hope the next two are longer. the narration was ok but a little subdued. I think the dancer they picked up is Mera Jade. the emperor's hand. (spoiler) they have to survived the explosion. 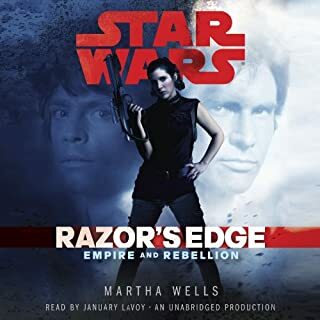 the only issue I had with the audible version of this book is that, at times, the background sound effects were so loud that you couldn't hear the narrator. Absolutely loved it! Will definitely be repeat listening to this one! Great narrating too! 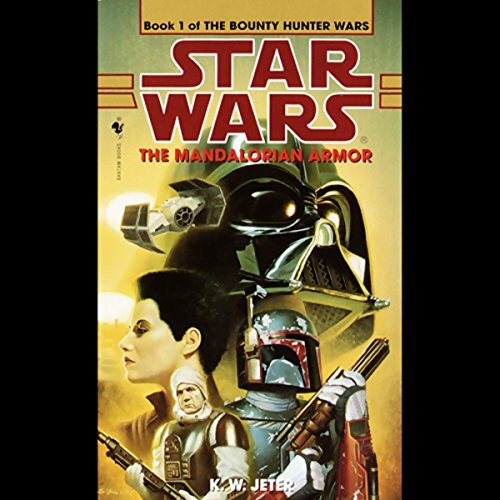 What would have made Star Wars: The Bounty Hunter, Book 1: The Mandalorian Armor better? The book needed to be longer than 2hrs. Although the voice variation was appreciated, it became a little bit annoying. His voice animation was really annoying and sometimes difficult to understand. The storyline had much more potential but just didn't elaborate enough to make it a great listen..